In respect to Children, the jurisdiction is the Children’s Court, however in very serious cases the Child may be dealt with before the District Court. The Law in NSW in respect to children is very specialised. It provides many protective mechanisms to ensure that the rights of the Child are protected. A good example of this is the requirement for an adult, parent/guardian, lawyer to be present when a child is to be interviewed by police or person in authority. Unlike adults there is a cautioning system for young offenders in relation to some criminal offences in certain circumstances and legal advice should be obtain before a child participates in an interview relating to the offences and cautioning system. Children may also be subject to both Domestic and Personal Violence Orders in the same way that adults are and again early intervention is critical. 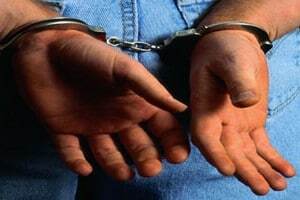 In relation to traffic legislation a child 16 and above is dealt with in the Local Court as an adult and is subject to adult punishments in the same way as an adult offender. Once again representation is essential. 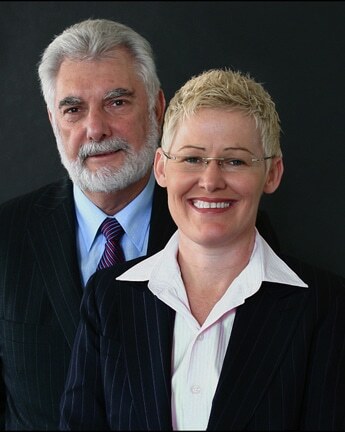 Les & Michelle are experienced Children’s Criminal Lawyers and are currently on the Legal Aid of NSW Children’s Criminal Law Panel.